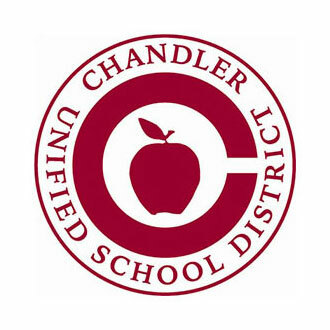 Located in the Southeastern part of the Phoenix metropolitan area, the Chandler Unified School District (Chandler) serves 38,000 K-12 students and employs 2,800 teachers, administrators, and staff. With a large and fast-growing population, the district has diverse and complex workforce management, and an existing system was not able to fully automate time and labor. With an eye to assured compliance and greater efficiency, Chandler looked for a solution that could meet 100% of their requirements and evolve as regulations or internal policies changed. The WorkForce Suite was the only solution that could meet their requirements for managing multiple assignments, role-based security, and comprehensive FLSA calculations and reporting. Boost operational efficiency while also improving employee satisfaction. Complete coverage for all employee types, including full and part-time staff. To see how our solution can help you improve business outcomes, request a personalized demo. Copyright © 2019 WorkForce Software, LLC. All Rights Reserved. WorkForce Software, WFS, and Making Work Easy are trademarks registered in the U.S. Patent and Trademark Office.